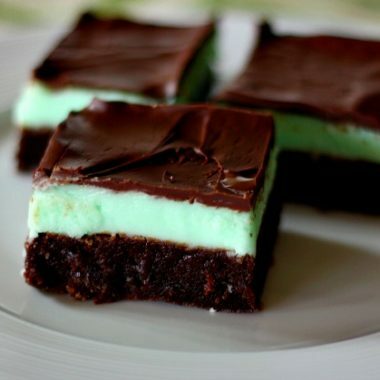 Creme de menthe brownies….. ever had them before? Ever tasted heaven on a plate? 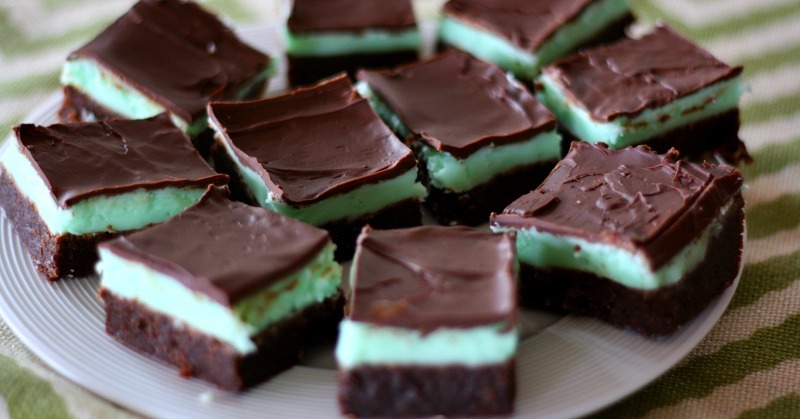 Well, if you are a chocolate lover like me, and happen to be an admirer of mint then these rich decadent brownies are going to be right up your alley. 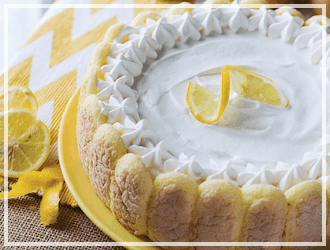 This dessert has a moist brownie layer which is then covered in a creamy mint butter cream frosting and topped with a thin layer of chocolate. 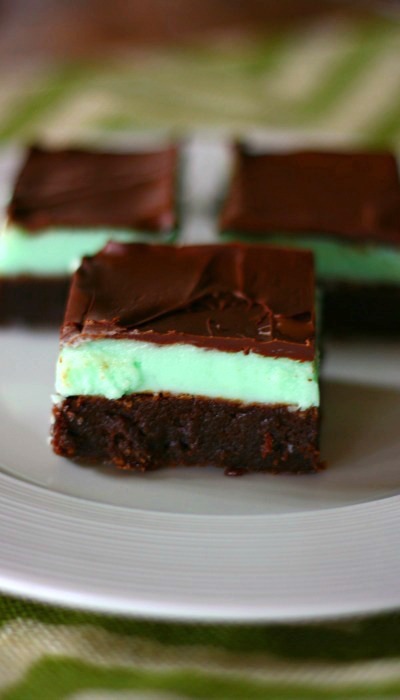 Our family has been making these creme de menthe brownies for years and I just recently found out that most other creme de menthe brownie recipes have a creme de menthe that is a sweet, mint-flavored alcoholic beverage in them. The recipe that our family uses does not have this kind of “creme de menthe” in it. 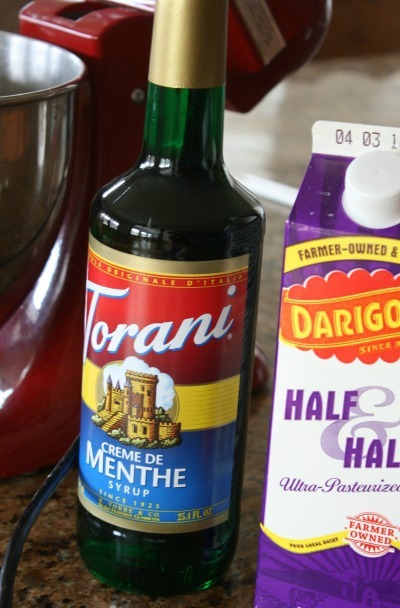 Ours uses Torani Creme De Menthe Syrup , which is the kind that is used in Italian cream sodas. I absolutely love it! Besides the fact that it doesn’t have alcohol in it, the flavor and color are perfect for these brownies. I found my Torani syrup at Cash and Carry, if you don’t have a Cash and Carry where you live, you can get it online here. Although these brownies are amazing and never last long in our house, we usually only make them once a year, right around St. Patrick’s Day. It has become a tradition that the family looks forward to every year. I hope you add it to your menu. 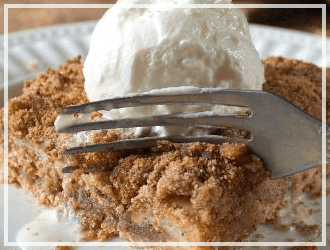 It’s so good and it’s a really fun dessert to finish off the St. Patrick’s Day holiday. Combine unsweetened chocolate and butter in a small, heavy saucepan; cook over low heat, stirring constantly, until melted. Let stand 10 minutes. 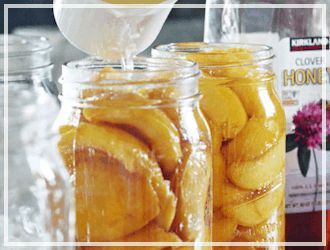 Beat eggs at medium speed of an electric mixer until thick and lemon colored; gradually add sugar, beating well. Add flour, salt, vanilla and chocolate mixture; beat at low speed 1 minute. Spoon mixture into a lightly greased and floured 13x9x2 inch pan. Bake at 350 degrees for 25-30 minutes or until the tester comes out clean. 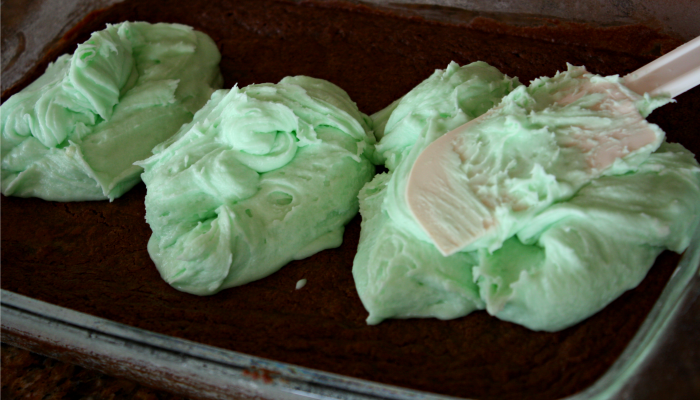 Cool 20 minutes; spread creme de menthe frosting over top. Chill at least 4 hours. After the 4 hours are up and the brownies are completely cooled, melt 3/4 cups chocolate. Drizzle melted chocolate over frosting layer of brownies, or pipe in desired design. 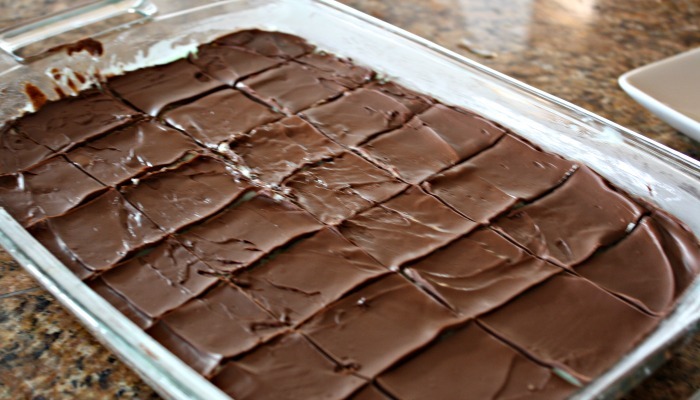 The chocolate will harden on contact with the cooled frosting layer so you will want to cut bars immediately. Remove from pan and chill at least 1 hour. 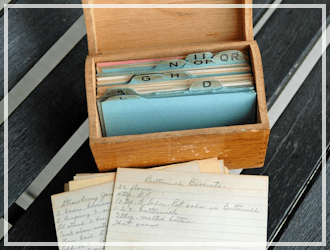 Store in an airtight container in refrigerator. 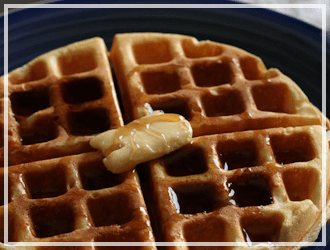 Combine all ingredients except walnuts in a mixing bowl; beat at high speed of an electric mixer until smooth. Stir in the walnuts. 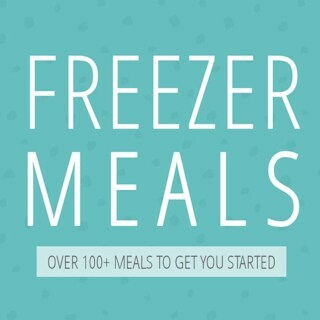 Below is the printable versions of these recipes. Enjoy! 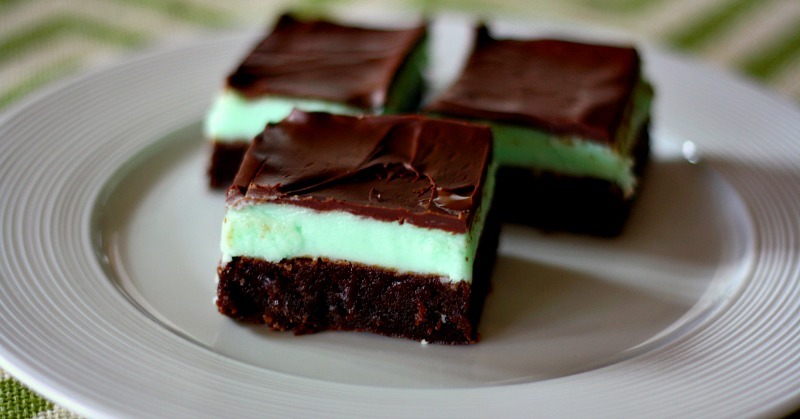 Creme De Menthe Brownies so sweet and delicious! Spoon mixture into a lightly greased and floured 13x9x2 inch pan. Bake at 350 degrees for 25-30 minutes or until wooden pick comes out clean. 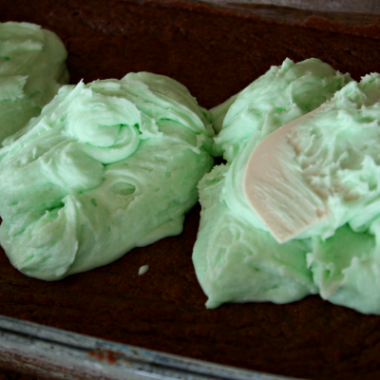 Cool 20 minutes; spread creme de menthe frosting over top. Chill at least 4 hours. Drizzle melted chocolate over frosting, or pipe in desired design. Cut bars immediately. Remove from pan and chill at least 1 hour. Store in an airtight container in refrigerator. Creme De Menthe Frosting so delicious! 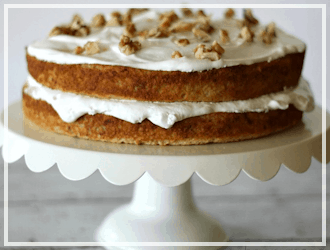 Combine all ingredients except walnuts in a mixing bowl; beat at high speed of an electric mixer until smooth. stir in walnuts. 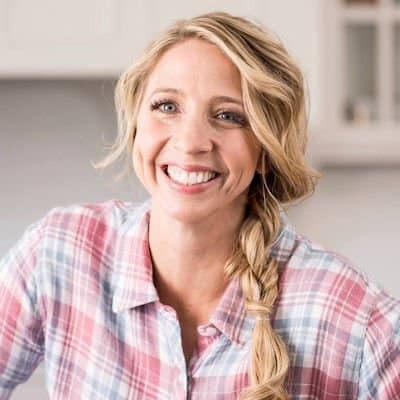 Check out my other St. Patties recipes below. Can these be made alcoholic by using real creme de menthe instead of the creme de menthe torani syrup? Thank you! Honestly I am not sure. You may have to experiment with that! Just curious, but do you have a recipe for home made Chocolate Fudge Brownies without frosting?? I have kids that love brownies and I am having a tough time finding one that is home made and taste good. Love your site and creative thinking! Okay, these are too tempting! I am going to go make them RIGHT now!!! 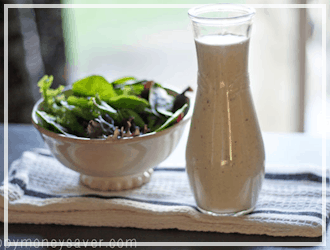 Half and half is a mixture of one part milk to one part cream. 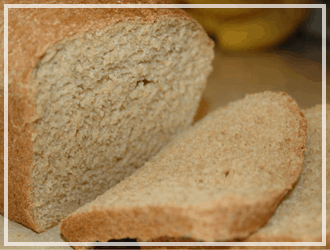 It it usually found in the dairy section of the grocery store or you can make it yourself if you have milk and cream! Mmm, looks good, Karrie! My mom makes a variation of these brownies ever Christmas and they are delicious! She uses actual creme de menthe and gelatin for the middle frosting. It punches up the protein factor of the brownies a little bit. 🙂 I am looking forward to trying your version!! !